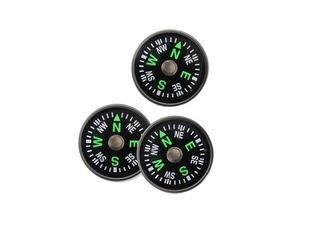 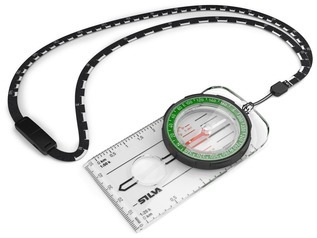 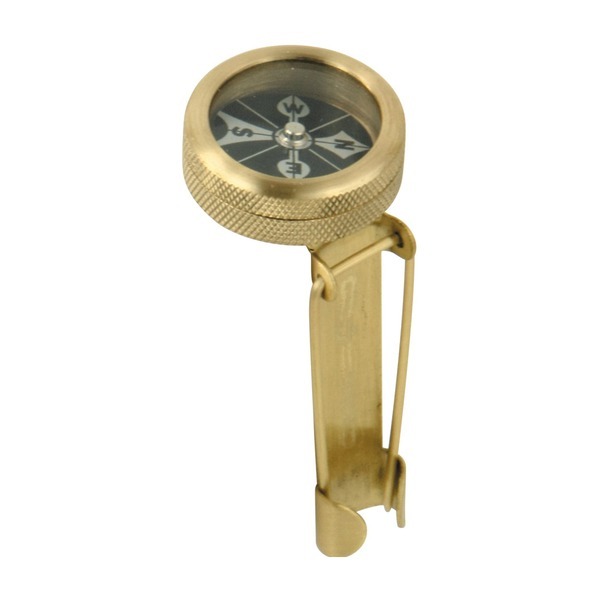 The wearable compass from Marbles is a very handy device that simply pins onto your clothing or a bag strap for quick and easy observation of your bearings. 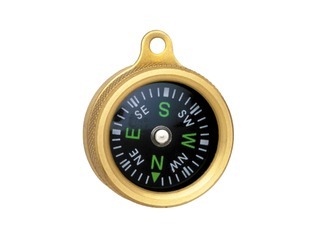 Based on the original Marbles compass the compass is encased within a brass body. 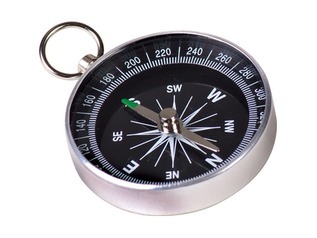 The compass does not use liquid, so the construction is super tough as a result. 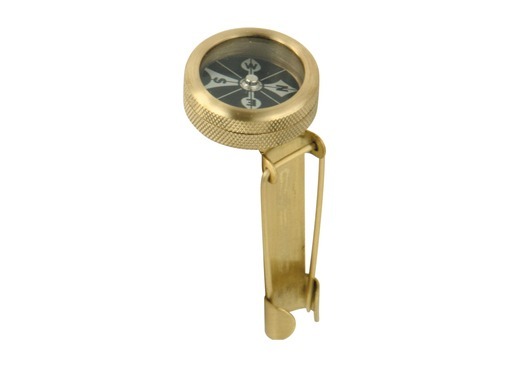 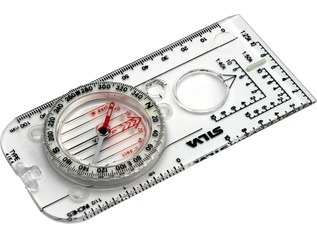 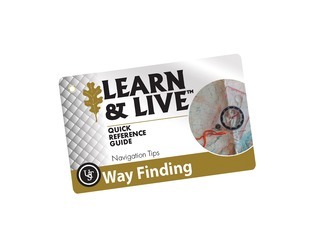 These are great for anyone needing to free their hands up whilst carrying survival or hiking equipment at the same time as needing to read a compass.